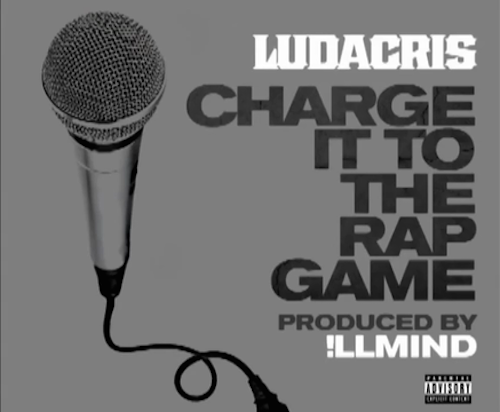 Ludacris has dropped a new track titled “Charge It To The Rap Game.” Take a listen below. Luda takes on multiple topics like bogus contracts, groupies, fabricated raps, and more. Be on the look out for Ludaversal to hit stores March 31st.